Examples 1 and 2 shown here are from a pre-undergraduate essay written by a non-native English speaker. 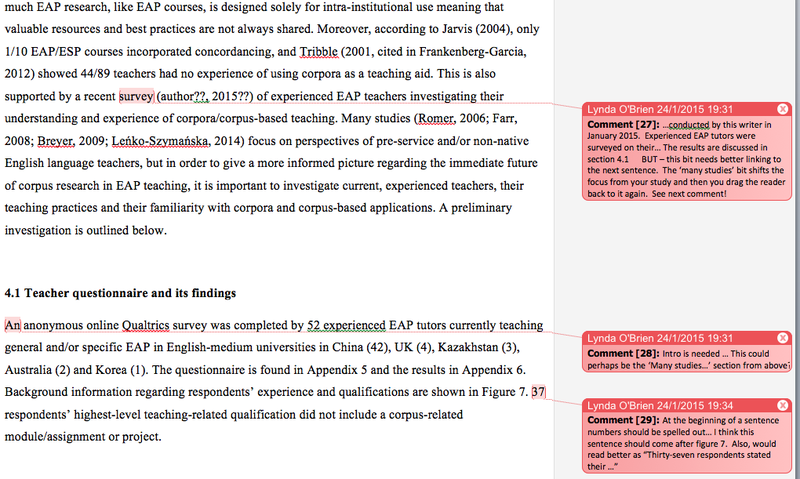 Example 1 has been proofread, while Example 2 shows the same text which has benefitted from editing. Below is a section of a Master’s essay, written by a native English speaker, which has been edited.